Designing recreational vehicles to meet the demands of today’s outdoor enthusiast is challenging. More than ever, luxury conveniences are being implemented to meet updated lifestyles, which means more durable components and electronics packed into each off-road vehicle. However, suppliers needing to meet sustainability requirements mandated by manufacturers can also be a tedious task—but worth it. 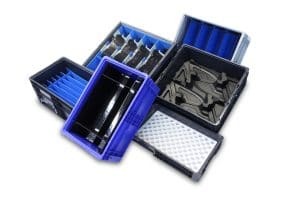 Working with SSI SCHAEFER to implement a reusable packaging solution can meet or even exceed requirements set by recreational vehicle manufacturers. 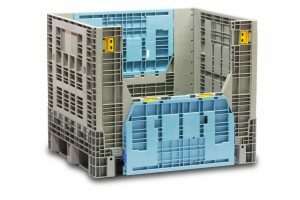 Plus, with estimates indicating market growth through 2021, you’ll need a sustainable cost savings program to implement for your supply chain. 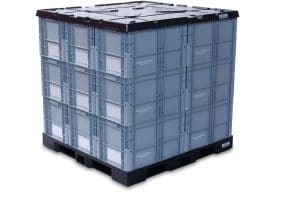 SSI SCHAEFER has an array of handheld totes and bulk bins to transport, store, or get your parts to line-side assembly. 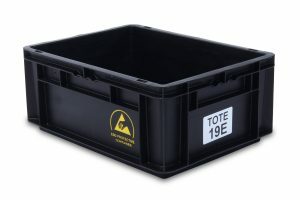 For electronic components, SSI SCHAEFER has ESD containers to handle even your most sensitive electronic OEM components.